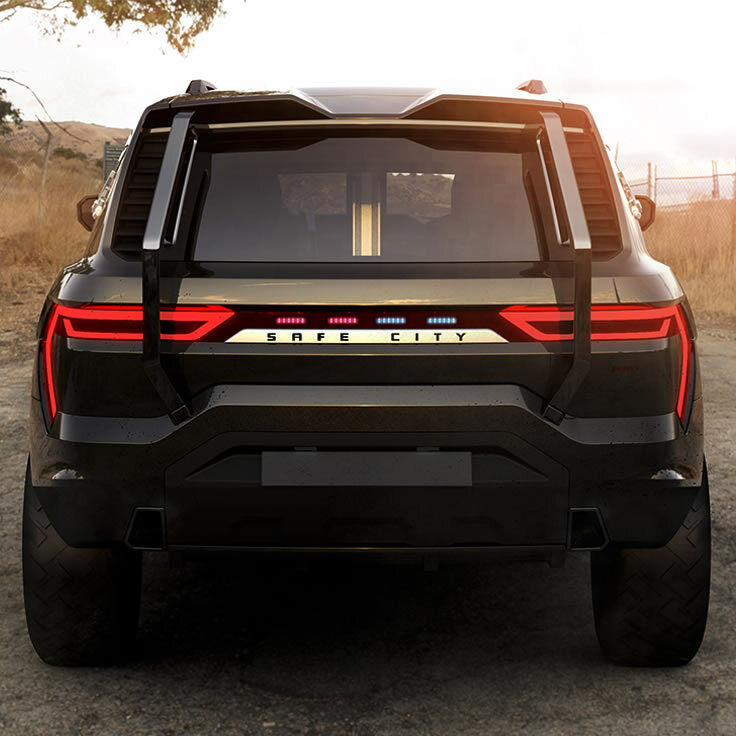 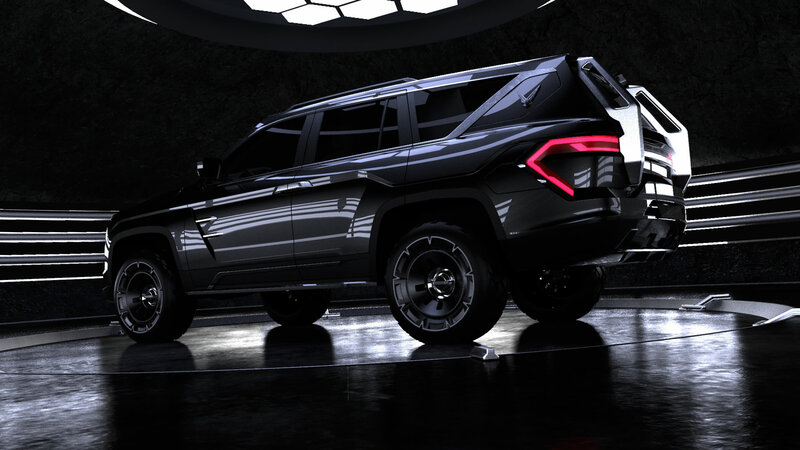 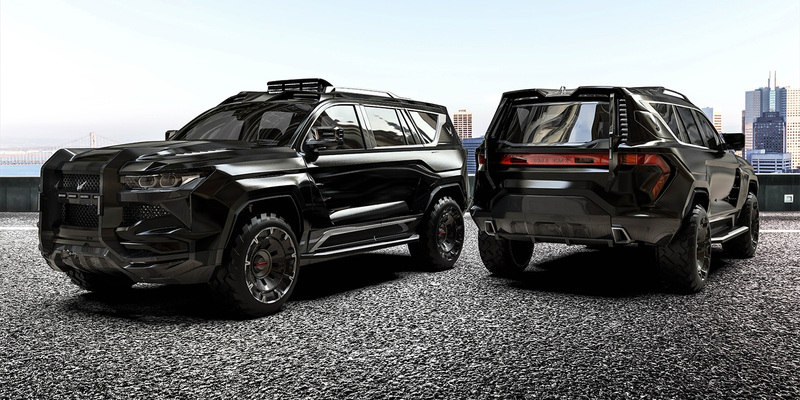 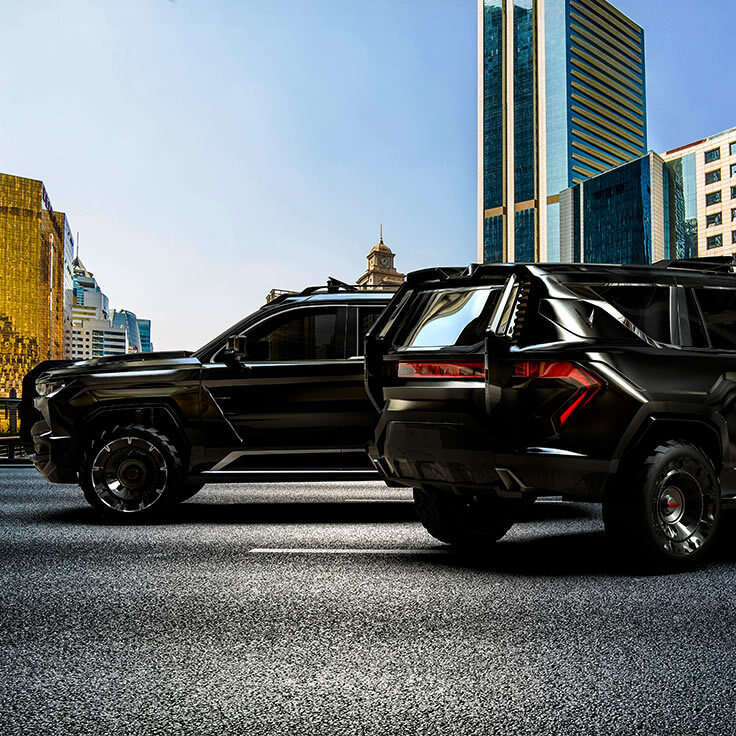 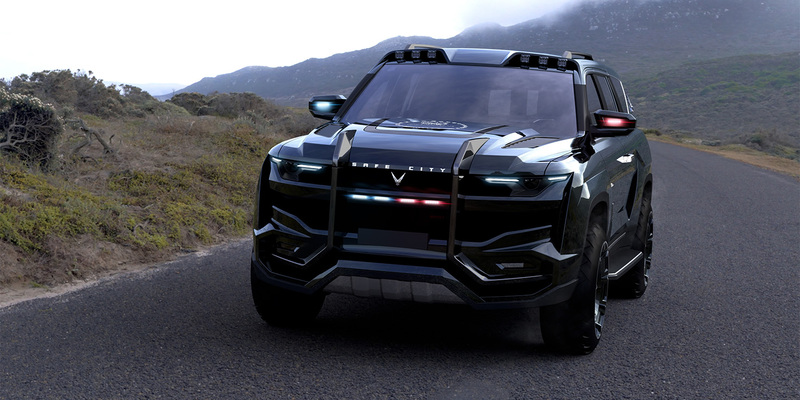 Developed in partnership with Safe City Group, The BEAST PATROL establishes today a new standard for security vehicles on an international level. 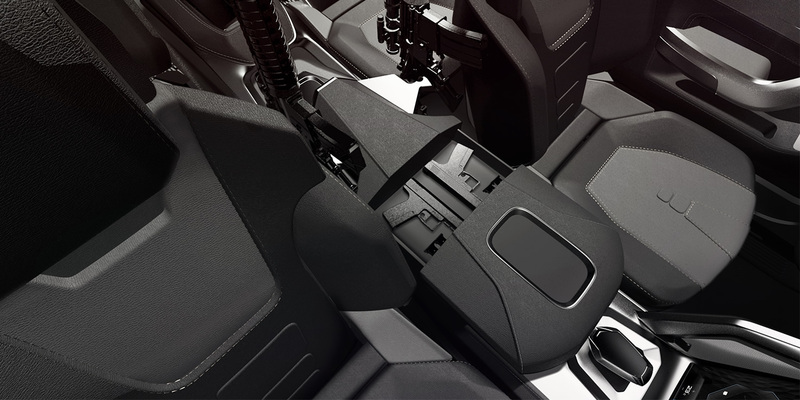 It integrates distinctive and highly advanced technologies, functionality and reliability. 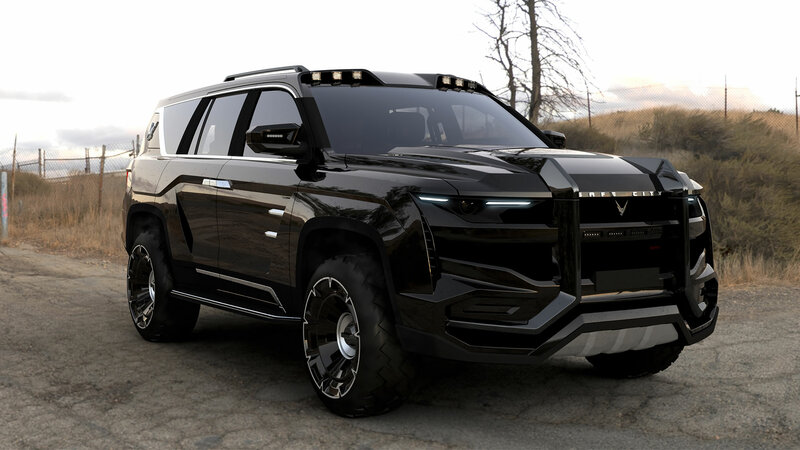 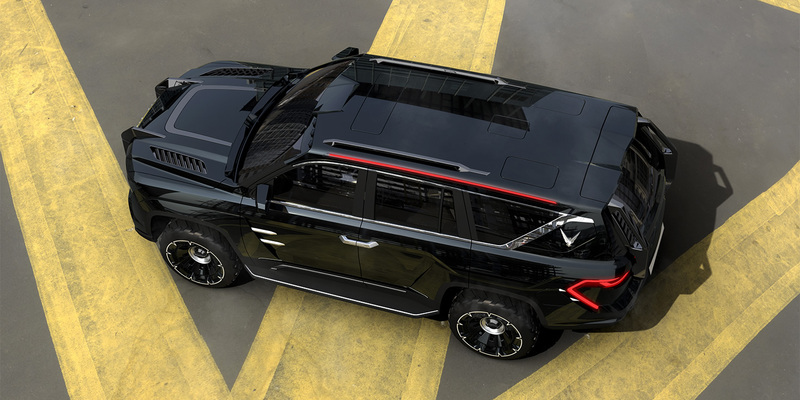 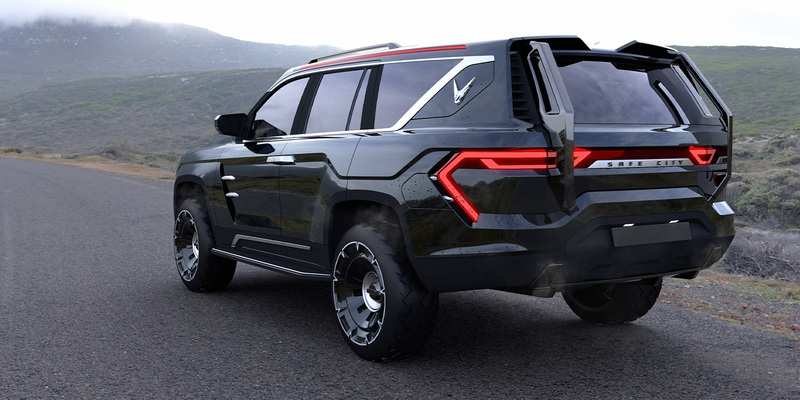 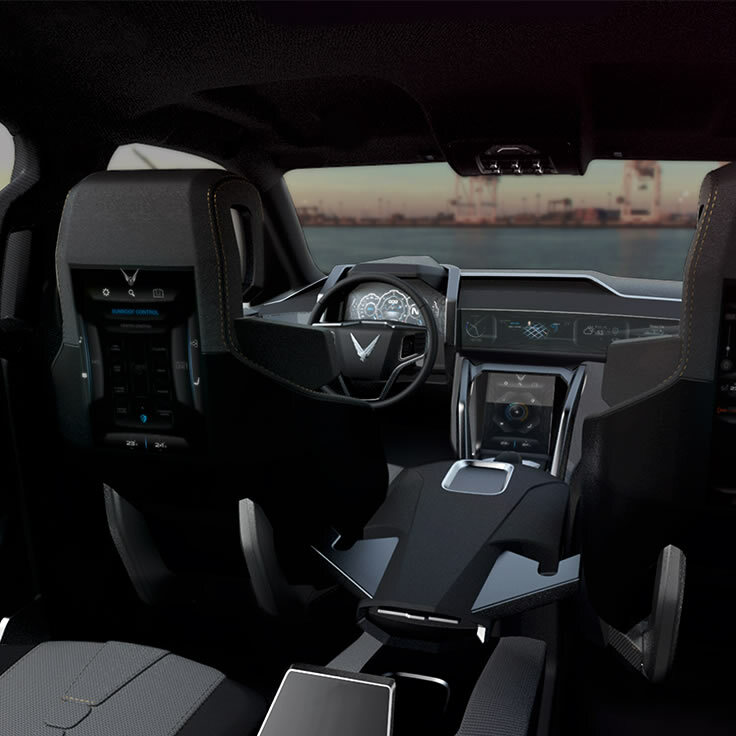 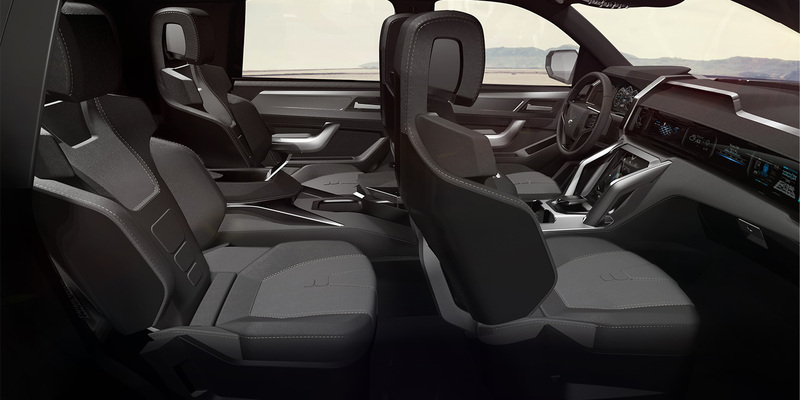 The vehicle has been fully designed in-house by W Motors within the Company’s Special Projects Division. 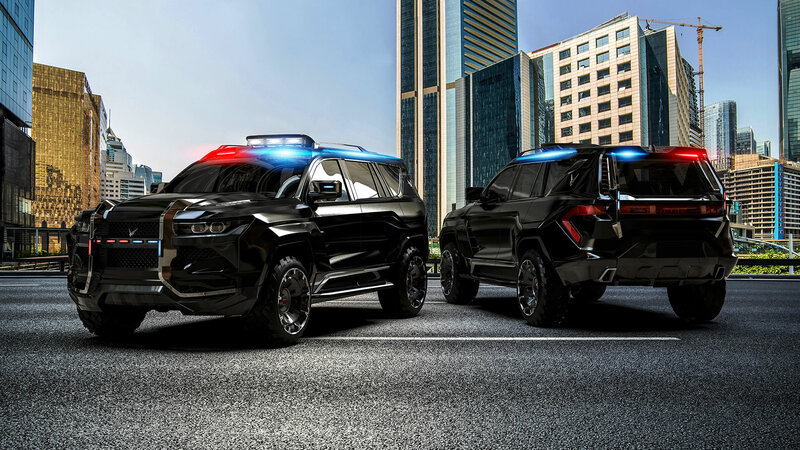 Abu Dhabi-based Safe City Group acts as an advanced information center that raises traffic safety levels using artificial intelligence, security forecasting and response to crime, improved operational capacity of road networks and sophisticated control techniques.